Today, we are approximately 60 members strong! At monthly meetings, orchid enthusiasts exchange cultural tips, show off their blooming plants, and share in this wonderful passion. Click here for more information on membership. Meetings are held on the fourth Saturday of the month, with the exception of December, June, July and August. Newcomers and guests welcome! Our April meeting will feature our annual Silent Auction! 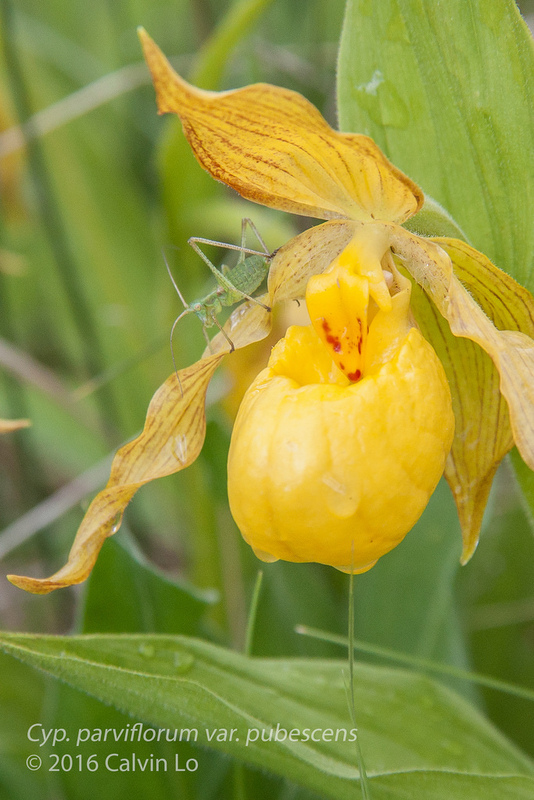 This fun event is an excellent opportunity to expand the collection with some new plants, mingle with fellow Saskatoon orchid growers, or clean up some bench space by auctioning off some divisions or backbulbs. We will also be having our executive election at this time, so please let Bob Lucas (robert.lucas@usask.ca) know if you're interested in participating, or even being a member at large!